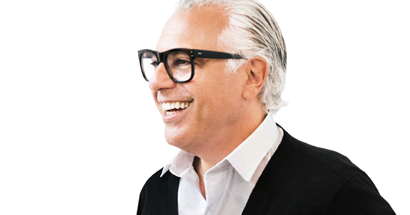 My career has came full circle: I used to work retail at Club Monaco, and on October 30th I was at the Canada Post event, Think Inside the Box , listening to Joe Mimran talk about Building a Brand. Yes, the man behind such Canadian brand success stories as Joe Fresh, Club Monaco and Pink Tartan. And don’t forget the short-lived but beloved Caban – a retail concept clearly ahead of its time. Joe Mimran was speaking to a room full of direct marketers about branding. 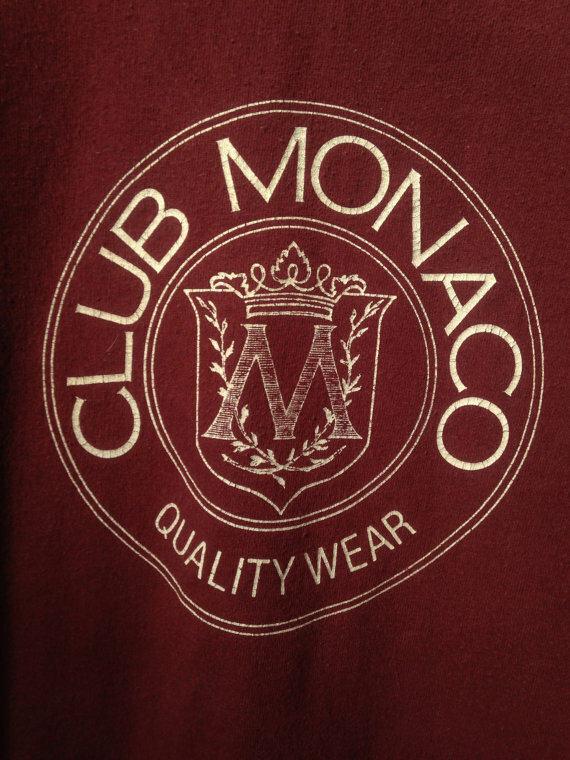 I worked at Club Monaco from 1990 when they were the near the end of their preppy era – think button downs and khaki shorts and giant logo-fronted sweatshirts – until 1993 when it was leggings, over-sized Versace-ish shirts and scoop neck tops. My superior folding skills date back to when I had to line up the M’s on all those sweatshirts. Listening to Joe Mimran speak, it was clear where his passion is because the words came freely and from the heart. He talked about coming to Canada from Casablanca at the age of 4 and living on Spadina Avenue. His mom used to make his clothes and he helped make decisions about the designs. Picture one of his favourite outfits: yellow mohair sweater paired with brown corduroy pants. I don’t think even Karlie Kloss would rock this #OOTD like 12 year old Joe did. He intuitively decided against trying to license an American brand in Canada and instead chose to launch a fashion brand from the ground up. 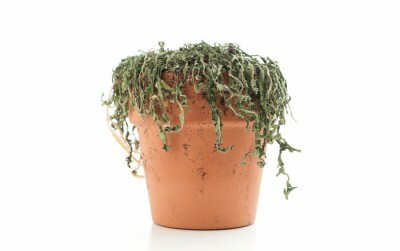 He spent 60% of his time getting capital, while dealing with 28% interest rates. But he persevered and the first Club Monaco store opened Queen Street in 1985. Joe’s passion was only matched by his vision – with only two stores under his belt, he would tell staff Club would one day be a global brand. His passion and his laser focus on details are what help set his brands apart. Joe shared a story from when he was doing consulting. He worked with a new company who wanted so desperately to launch their brand At every meeting they asked when they would have a fashion show but Joe said they had yet to build their brand. This continued until he finally said to them one day “If you really understood how to build a brand, you’d get rid of the dead plant in your reception area.” Brands need to be consistent inside and out. Joe said he had failure at every one of his successes. When asked about his leadership style he spoke again about passion. One of the design associates at Joe Fresh was responsible for socks. She was capable and technical, but not really passionate about socks. He shared his ideas and enthusiasm for what could be done with socks (again, way ahead of the current sock craze) and he got her excited about socks. I found this funny as he’s now usually pictured without socks. Joe’s words about building a brand are simple. Brands need strength, flexibility and a clear vision. Be prepared to take risks and embrace change while staying true to your brand ethos.